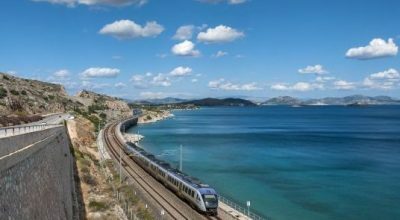 The suburban railway will amend its itineraries on Thursday, January 10, and Friday, January 11, due to the visit of German Chancellor Angela Merkel to Athens. 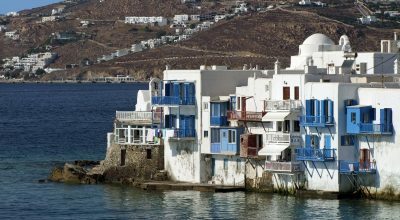 Greece is set to face a new cold front later on Monday, after a weekend of heavy snowfall and blizzards which caused disruption to travel as temperatures dropped below zero in most parts of the country. 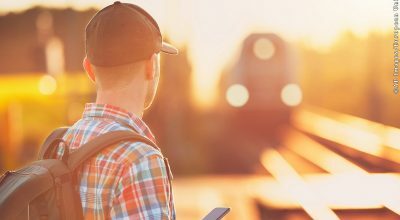 Overpriced tickets, delays and inefficient accessibility are the top complaints by commuters using Greek trains, according to a study by Greece’s Railways Regulatory Authority (RAS). 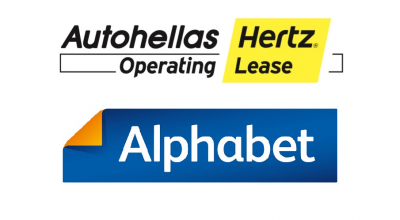 Autohellas Hertz has entered into a strategic partnership with Munich-based company Alphabet, as its exclusive partner in Greece, Cyprus, Bulgaria and Croatia. 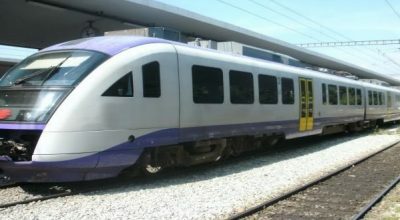 Public transportation in Athens will be disrupted on Wednesday, November 28, as Greece’s main private umbrella union has announced a nationwide 24-hour strike. 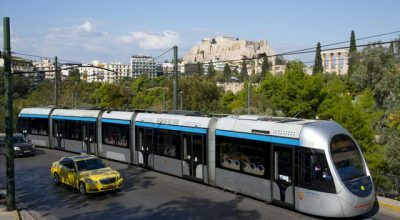 The construction of an underground four-lane railway in Sepolia is expected to improve the standard of living in the northern Athens neighborhood. 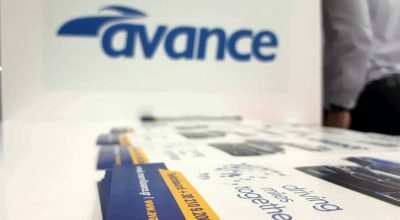 Greek car rental company Avance Rent a Car introduced its new logo for the brand at this year's WTM London 2018 trade show.